Instagram lovers! 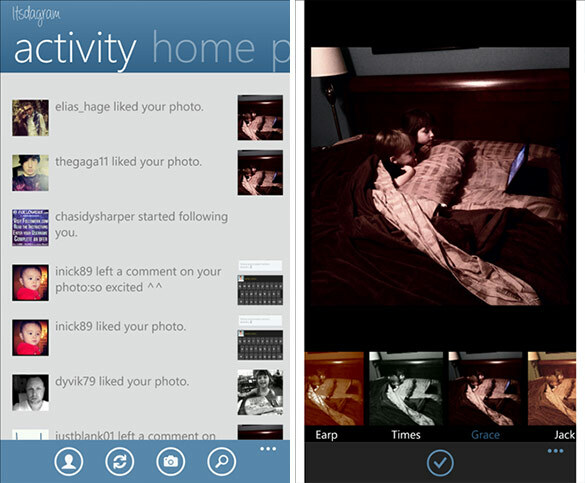 You can now post, view, like, comment and more on your Windows Phone with this app called ‘Idstagram’! The only fully featured Instagram client on the market. Register, upload, comment, like, follow, find your facebook friends; All from Itsdagram! What would an Instagram app be without filters!? 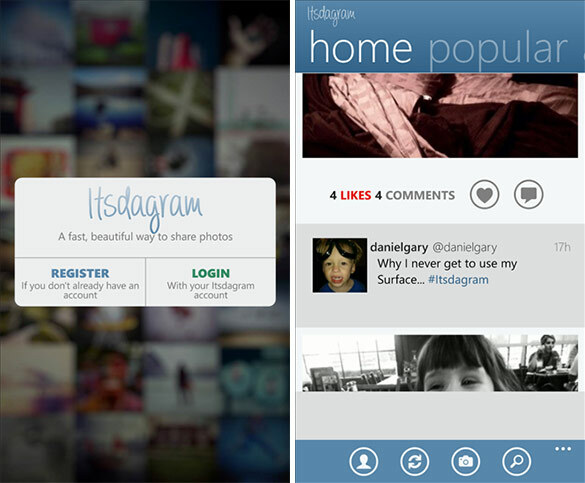 Itsdagram filters can be updated daily without the need to update the app. You will never know when you’ve got a brand new filter waiting for you!